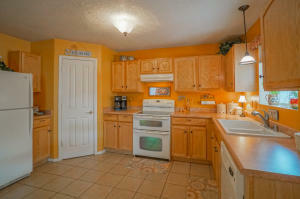 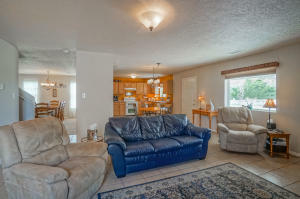 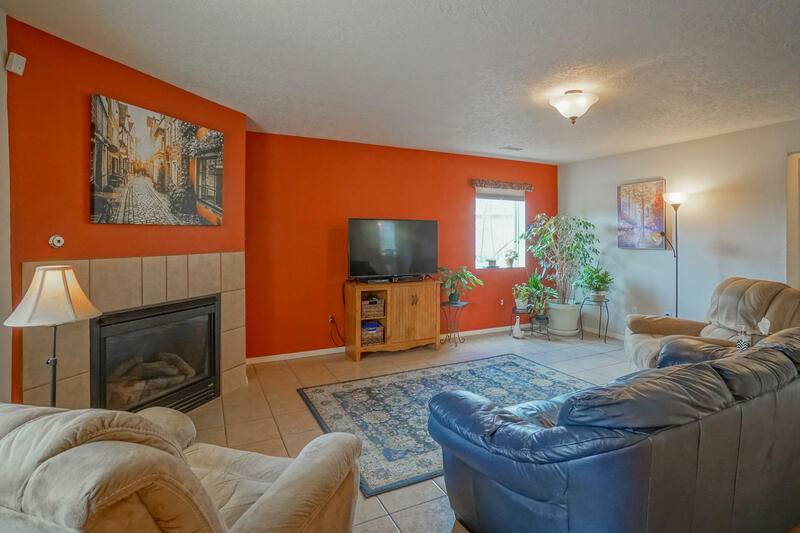 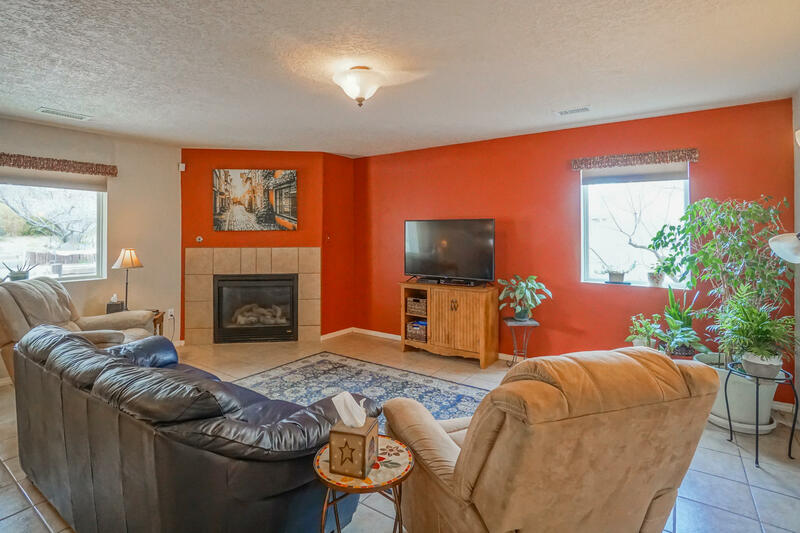 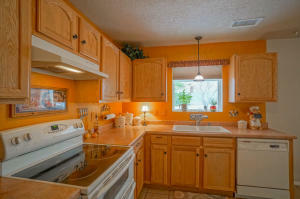 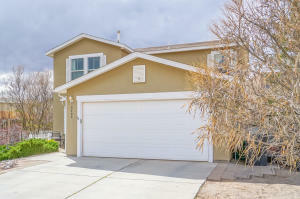 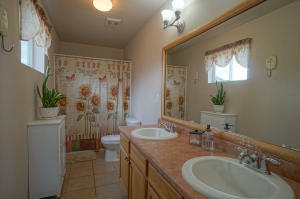 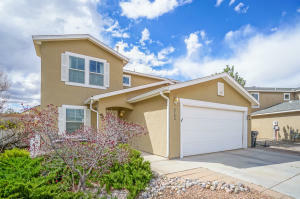 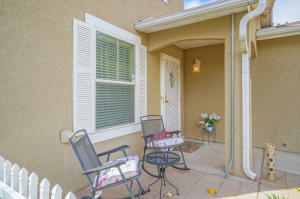 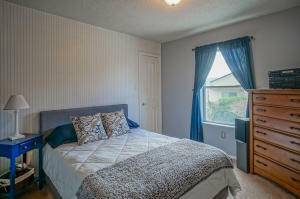 Beautiful, spacious, and energy efficient home in the High Range subdivision. 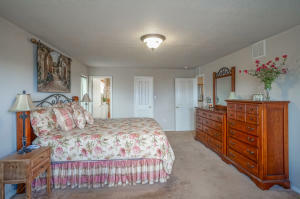 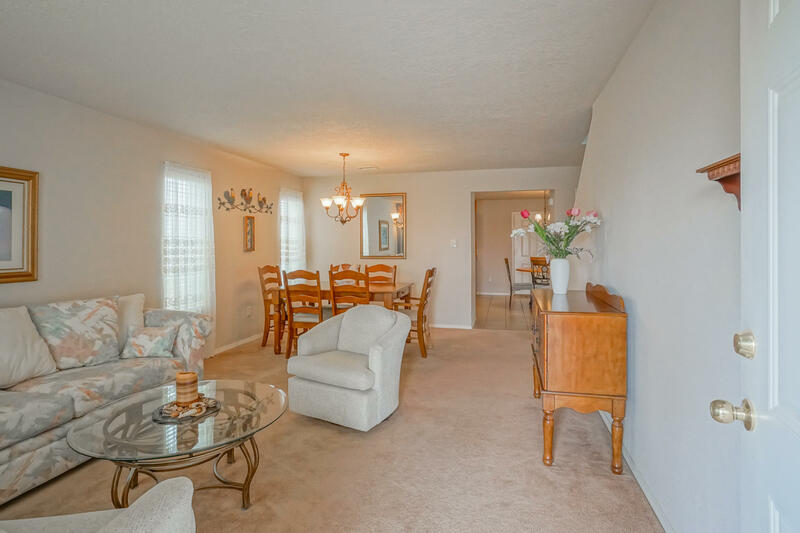 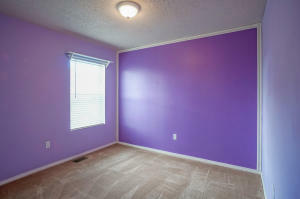 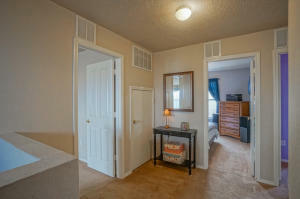 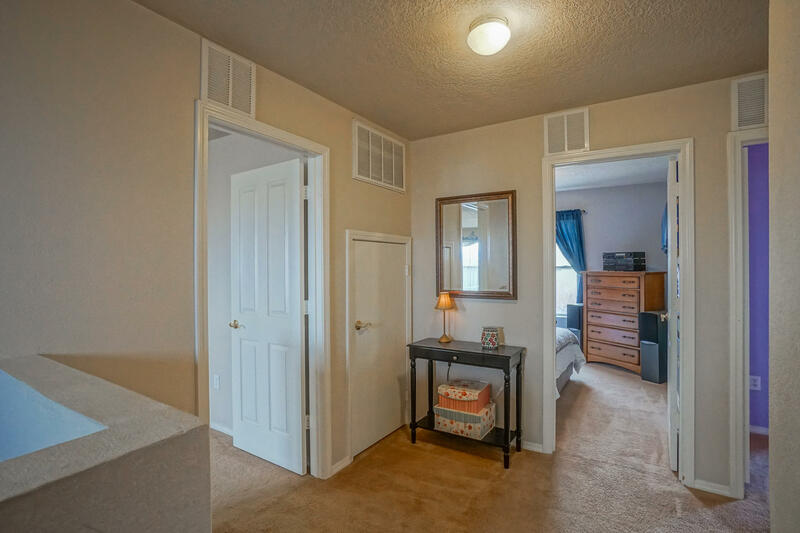 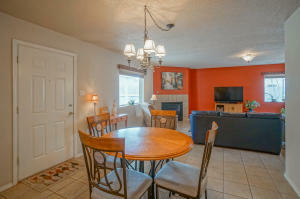 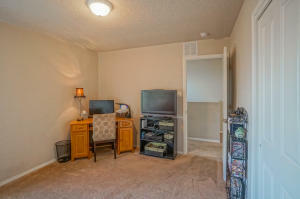 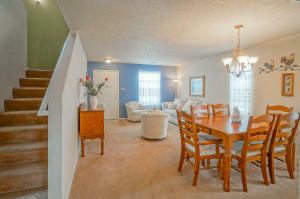 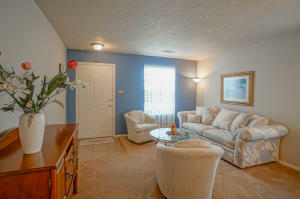 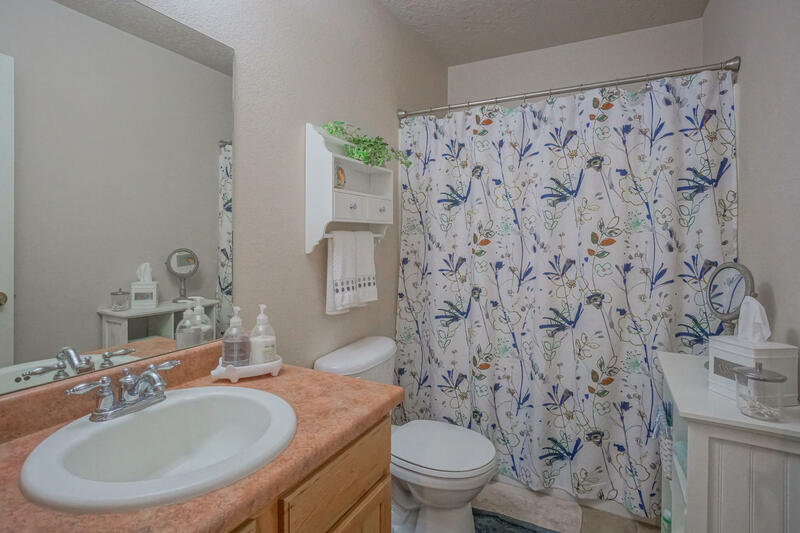 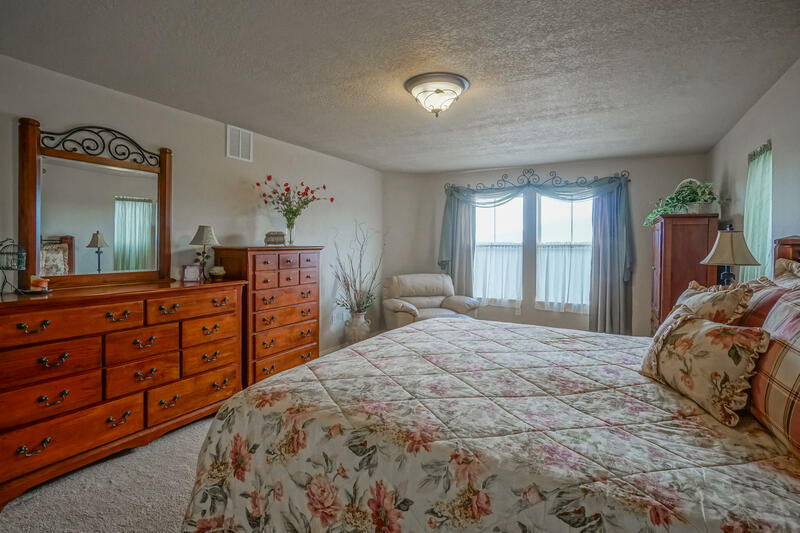 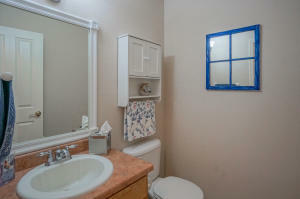 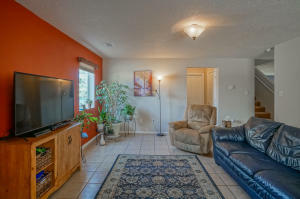 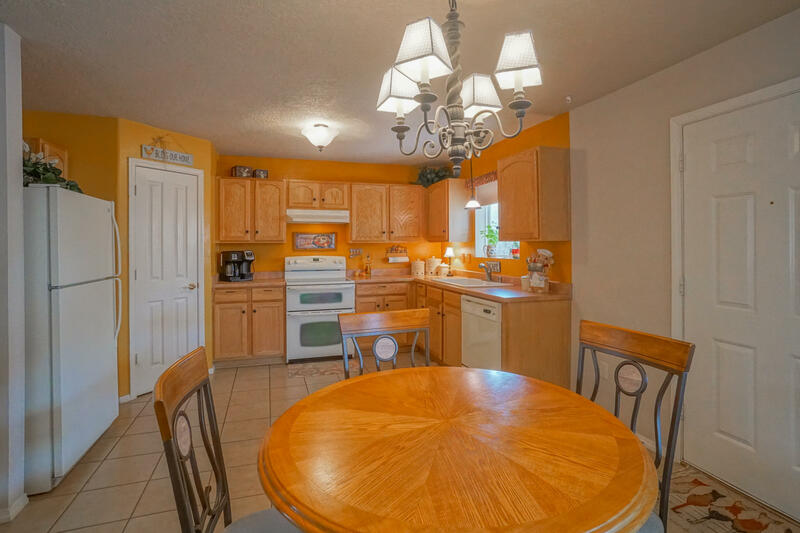 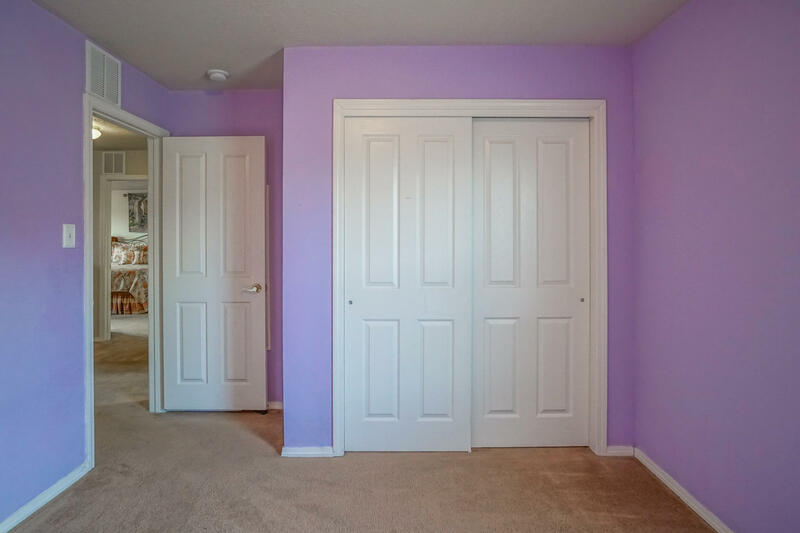 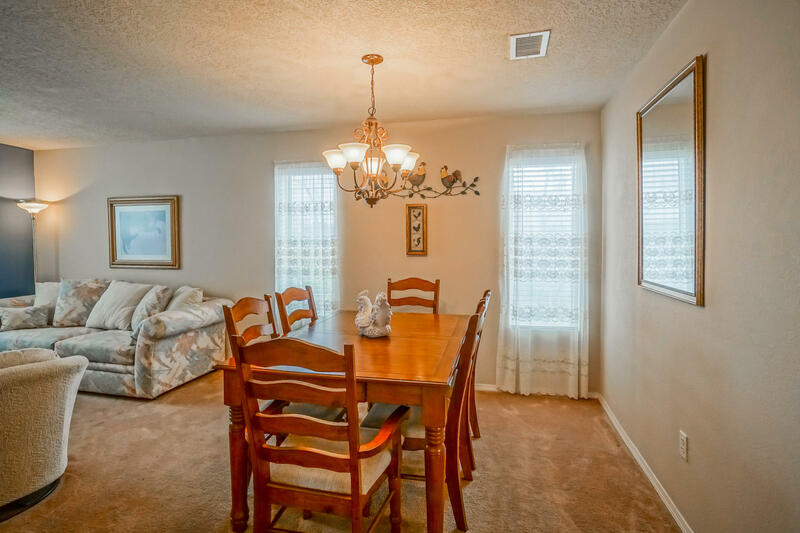 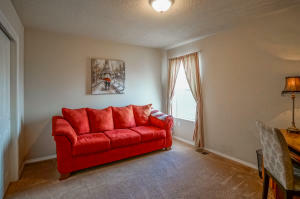 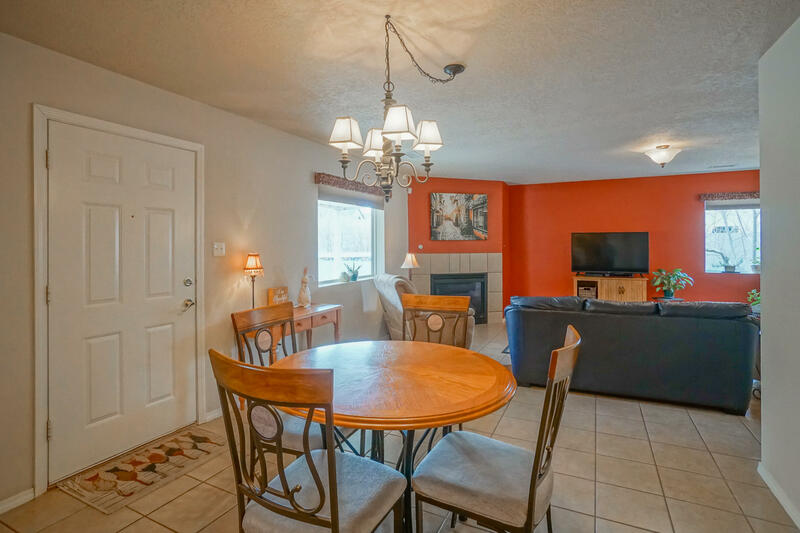 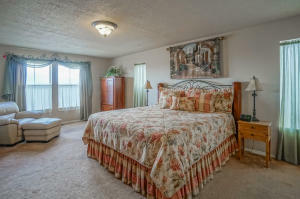 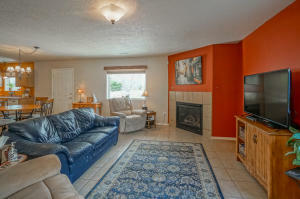 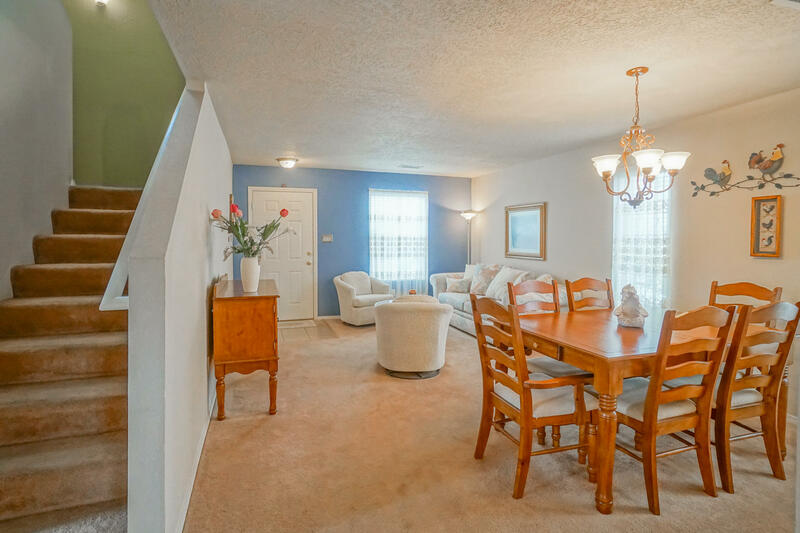 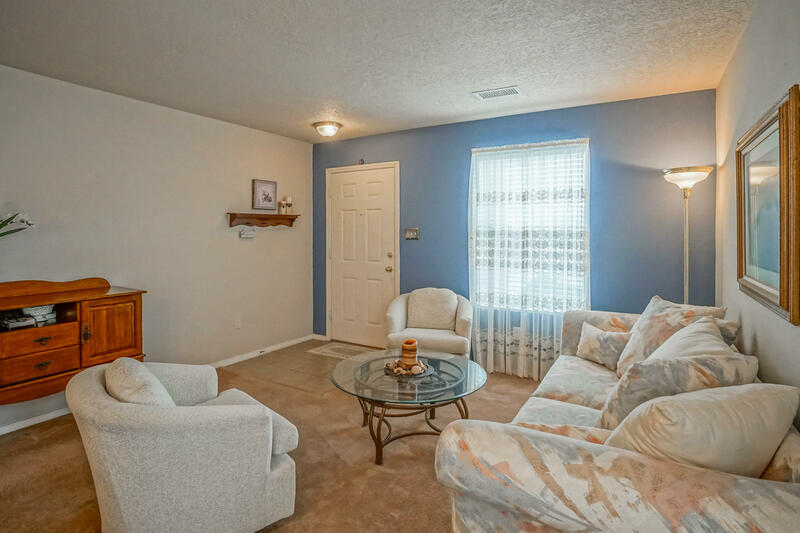 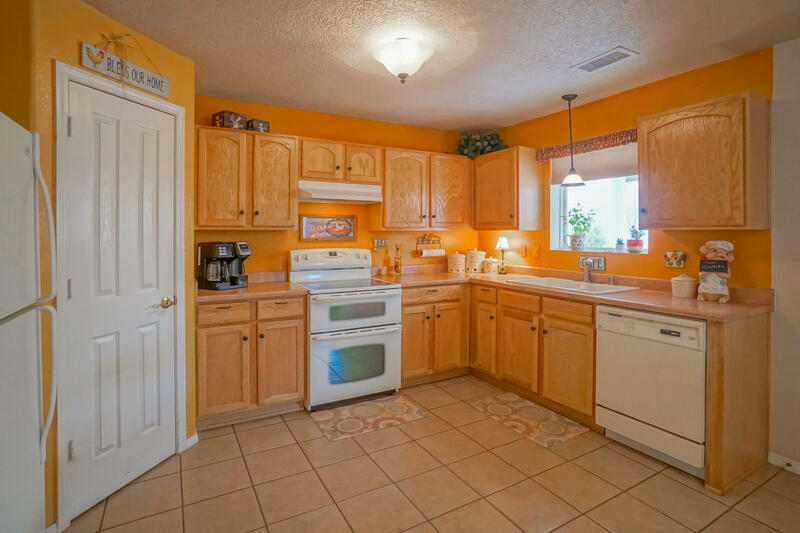 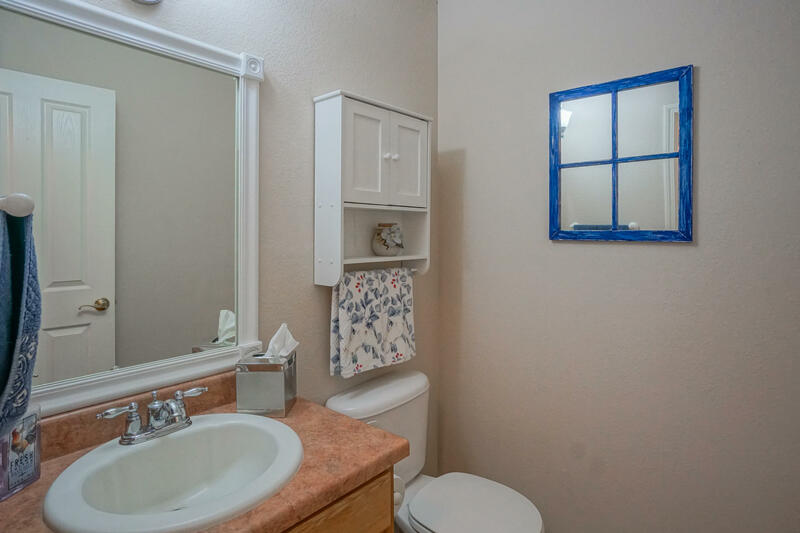 Plenty of living space with upgraded fixtures throughout. 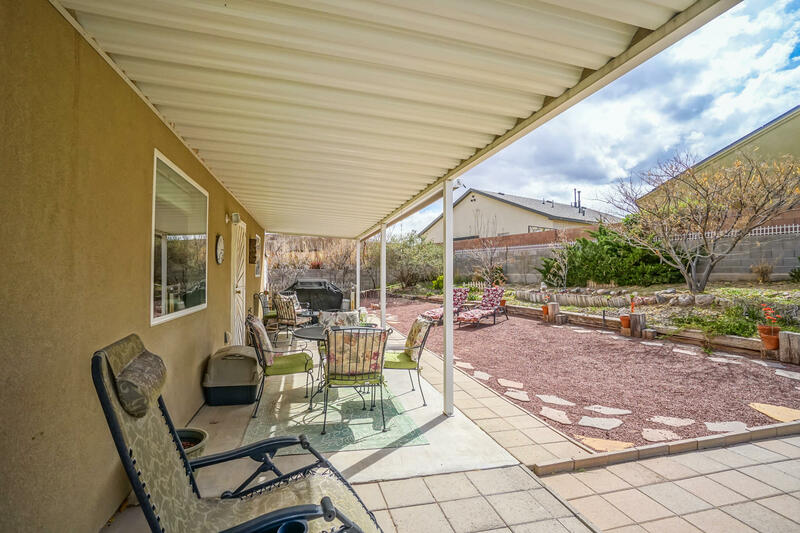 Home has been well cared for with mature landscaping and a private backyard that would be great for entertaining or relaxing! 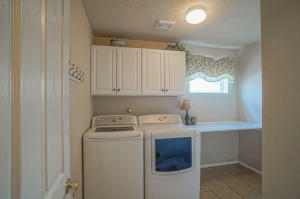 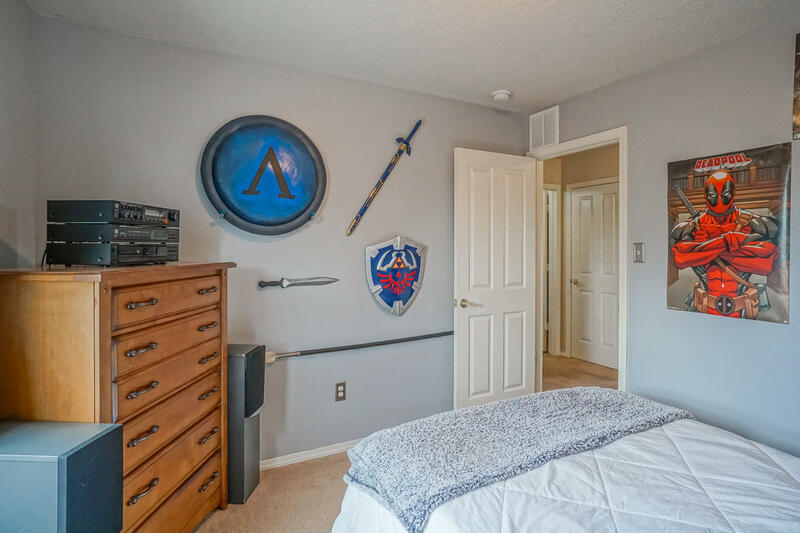 Many custom features throughout. 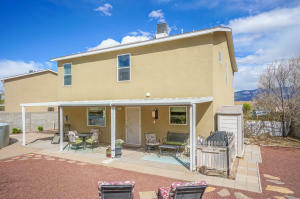 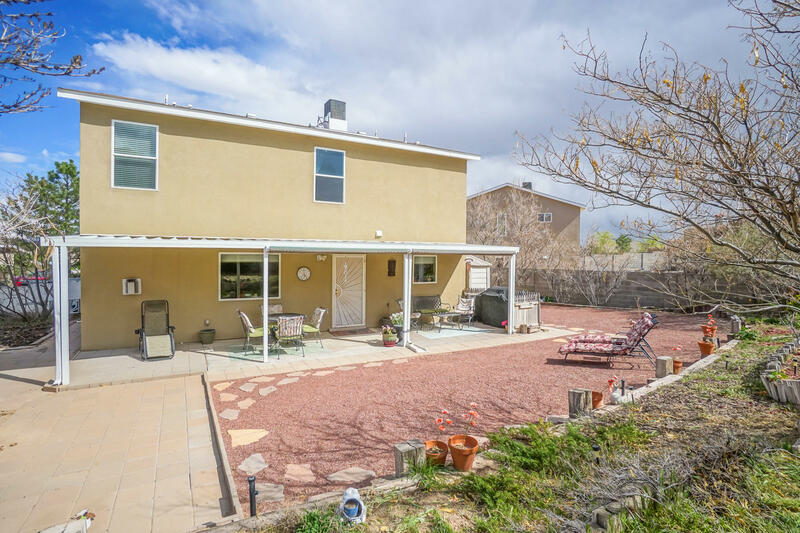 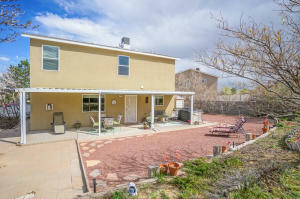 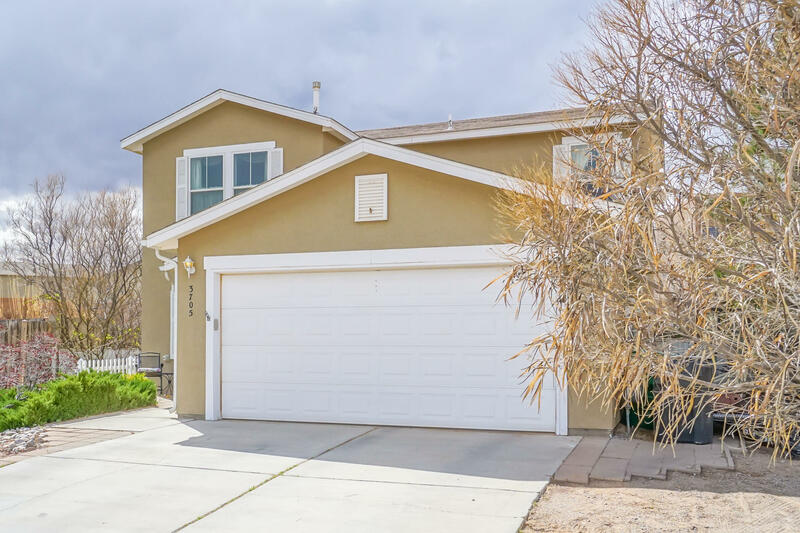 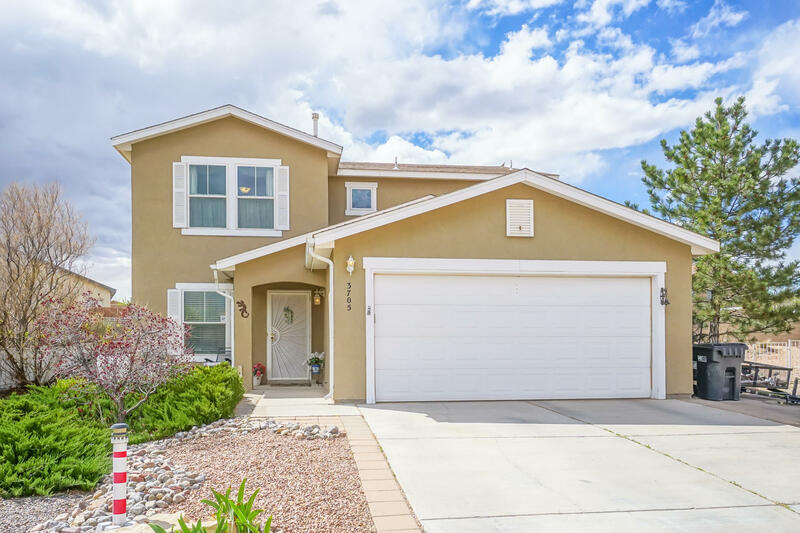 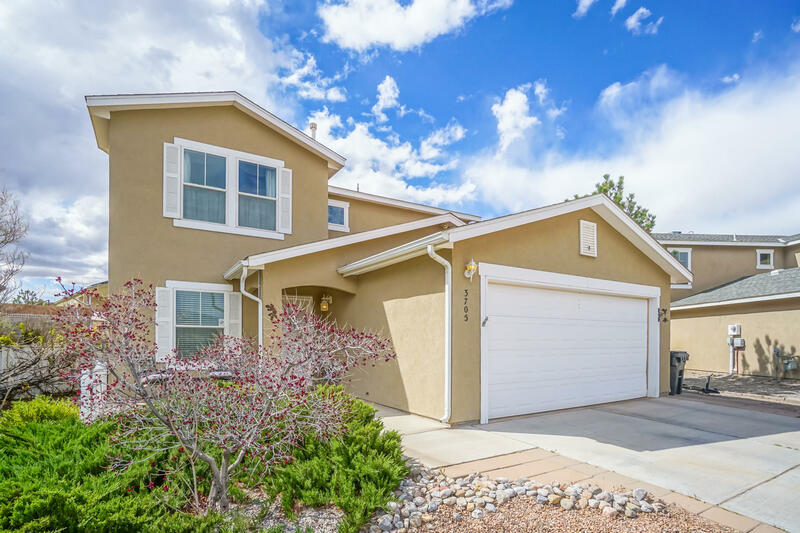 Home is nestled in a cul-de-sac and faces the Sandia Mountains. 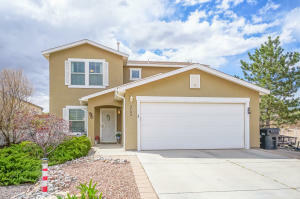 Home Warranty up to $450 is being offered with this home.